Save time with a changeable sign. Name Strips are from our range of ‘Fussbusters’, meaning they make the changing of certain words regularly a simple task. It maybe a day on a notice board or a craft ale or coffee on your menu board. 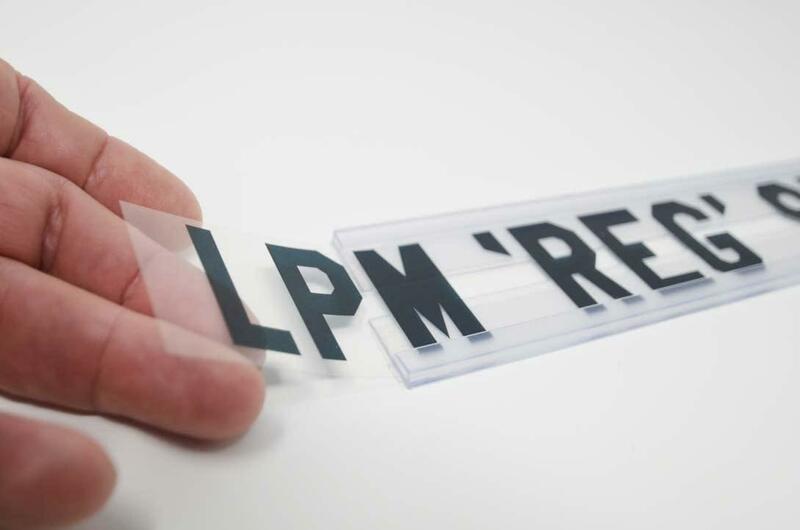 Either way, a simple tool when using a changeable sign board, word strips are a available in our three menu board sizes: LPM 22, 33 and LPm 45. 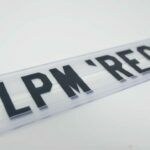 Word strip Order – Save time with a changeable sign. Your order contains 10 strips of clear acetate, made specifically for your display board and letter size. Choose the name strip you want going into the letter tracks and slide along. No more gathering the same bunch of letters every time. Sliding letters can be time consuming on a changeable sign. Name or Word strips are all printed using a state of the art digital press. This gives a deep black effect to the letters, which means they will blend in with your existing letter tiles. 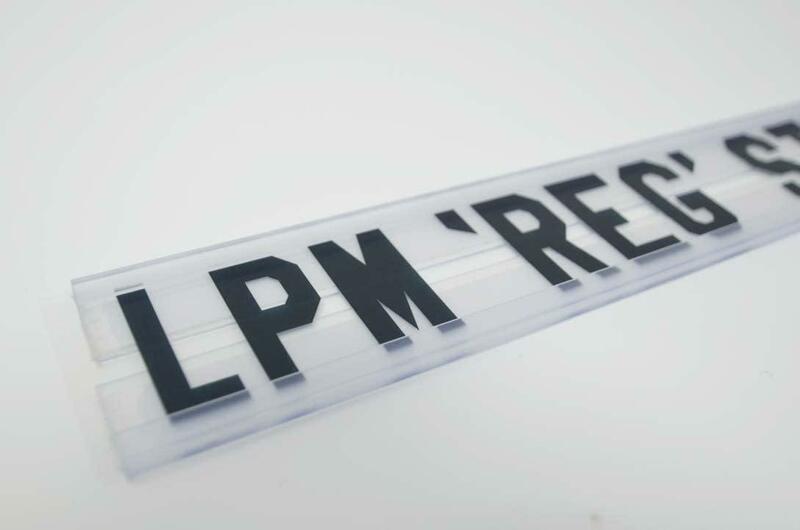 Printed to a length of 420mm long, they allow room to fit even the longest of names in. After ordering, you will be asked to enter the 10 names you need printed into word strips. A emailed proof will be issued to check spellings are correct. Ease of Use – Save time with a changeable sign. 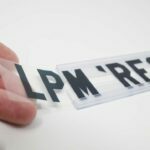 Our material used for word strips is thin (approximately 130 microns ) so you are also able to lay additional changeable plastic letter tiles over the top of the word strip. There is no need to cut the name strip down. Below is a brief summary of the maximum amount of letters each word or name strip letter size can carry.